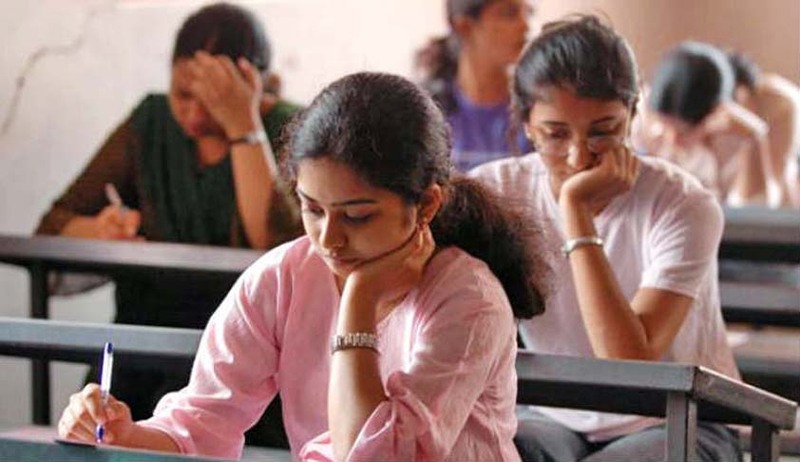 In the wake of the recent event of the leakage of the Mathematics and Economics question papers for the CBSE examination for Class 10th and 12th, respectively, a second PIL has been filed before the Supreme Court, praying that re-examination may be conducted of all papers for Class 12th within four weeks and not only of Economics. Further, he has sought an independent investigation by the CBI into the matter: “Considering the slow pace of the investigation of the instant case and also considering the fact that the instant case has wider repercussion across India and also in various places abroad, wherein the CBSE Examinations are being conducted, it is in the interest of justice to direct the Respondent No.3 Central Bureau of Investigation (CBI) to conduct investigation into the captioned incident of paper leak of the Class 10th and 12th examinations conducted by the Respondent No.1 CBSE”. Srivastava also contended that on account of the acts and omissions on the part of the CBSE and the Union Ministry of Human Resource Development, the fundamental rights of lakhs of students appearing in Class 10th and 12th Board examination, as enshrined within Articles 14 and 21 of the Constitution of India have been infringed. He prayed that, “in the interest of justice”, the aforesaid authorities be directed to pay damages and compensation of Rs. 1 lakh each to the students of Class 12 appearing in the re-examination “towards the mental agony, mental stress and inconvenience caused”. The present petition is in stark contrast to another writ petition filed by a student of Class X against the decision of the CBSE to cancel and re-conduct the Mathematics exam held on March 28 on suspicion of question paper leakage. Srivastava has relied on the 2015 judgment of the apex court in Tanvi Sarwal v. CBSE & Others, [2015 (6) SCC 573], wherein the Supreme Court had cancelled the All-India Pre-Medical Test (AIPMT) examination conducted by the CBSE on the ground of certain irregularities and malpractices adopted few candidates and directed the Board to re-conduct the said examination.